Home » Are Wolves Still Championship Favourites? Are Wolves Still Championship Favourites? Wolverhampton Wanderers have had a dream start to the 2017/18 season, with three wins in the Championship and a win in the League Cup, but last weekend, Cardiff City – who also got off to a perfect start – beat Wolves 2-1 at Molineux in the league. Wolves put in a good showing, but it was the man who has turned out to be one of the signings of the summer, Nathaniel Mendez-Laing, who ended up being the decider. The former Wolverhampton Wanderers academy player scored just five minutes after Leo Bonatini had levelled the score for the home team, ending the game 2-1. Nevertheless, Wolves remain favourites to win the Championship this season, and it’s no wonder why. The team in amber have been defying their historical records and have a mighty squad of players to lean back on. For Wolves to get back on track, they’ll need to put in a convincing display against Brentford and walk away with all three points. Against the Bees, Wolves have been hit and miss over the last couple of seasons, winning twice and losing twice, but luckily they’ve been making a point of ironing out these inconsistent ties. For example, Wolves trumped Derby 2-0 in their third game of the season, which goes against their recent history against the Rams. Derby have bested Wolves in recent times, and over the two seasons prior to this, all four games saw both teams score; and yet due to the new ethos of Wolves, it was predicted that they would win without conceding. 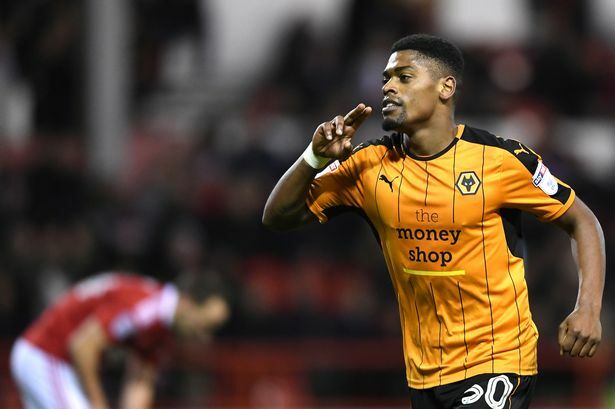 With four wins, one draw, and three losses against Brentford, Wolves come into the game with a slight historical edge, but their new-look team is what will get them the win. 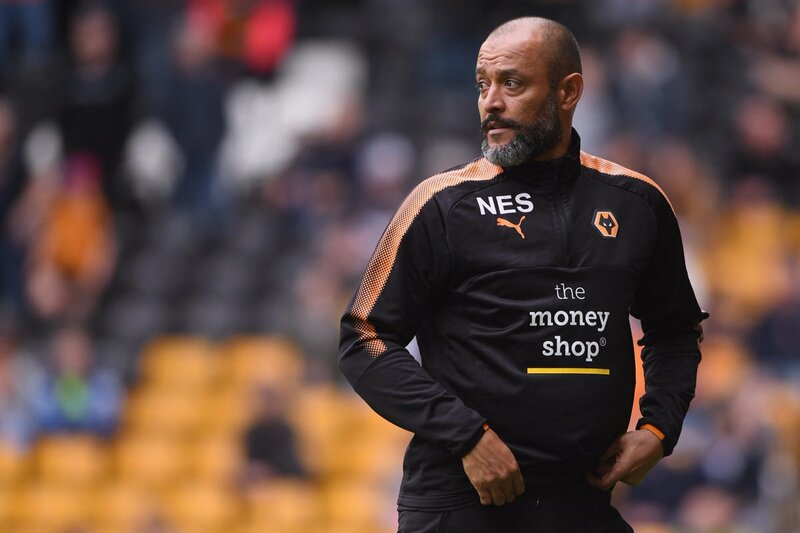 New manager Nuno Espirito Santo got straight to work on building a team that suits his style, which involved bulking up the defence. 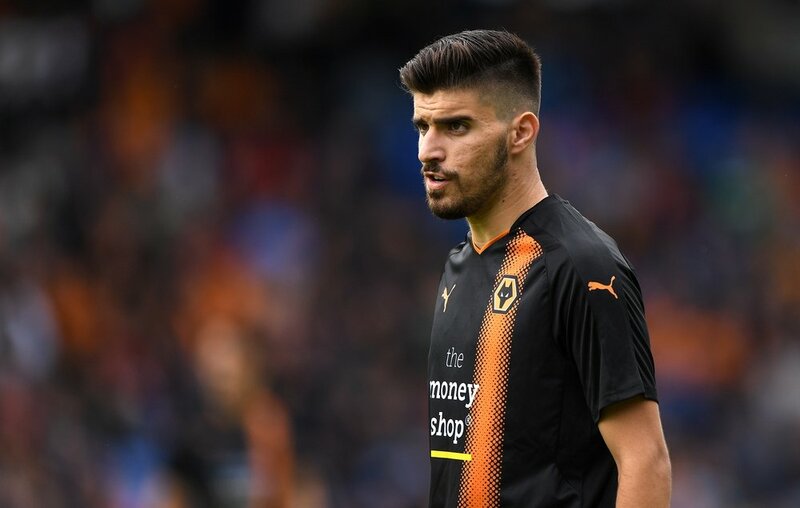 Even though Wolverhampton Wanderers broke the Championship transfer record by signing a certain Portuguese starlet, they were in fact very shrewd in the transfer window. After a season in which the team finished with a -4 goal difference – conceding 58 to their 54 scored – the intent was very clearly to stop the team from conceding as many. Two centre-backs were brought in, in the form of Roderick Miranda and Ryan Bennett – only Miranda cost a fee (£2.7 million) – and they also claimed Bennett’s Norwich teammate, goalkeeper John Ruddy, also for free. Two new full-backs fit for the three-at-the-back formation further bolster the defensive corps with Barry Douglas coming in for £1.03 million and Phil Ofosu-Ayeh, who was a free transfer. Wolves were also active in the loan market, bringing in centre-back Willy Boly – who has impressed so far – 18-year-old left-back Ruben Vinagre, and strikers Diogo Jota and Leo Bonatini. But, the club and league record signing, Wolves’ pièce de résistance, defensive midfielder Ruben Neves has come in and proven why he is such a highly rated young player. Still only 20 years old, Ruben Neves has had Premier League eyes on him for the last couple of seasons. He muscled his way into FC Porto’s first team as a teenager, cemented himself as a starter, even in the Champions League, and wore the captain’s armband in a few games as well. While he is a tremendous athlete and has a lot of footballing skill, it’s his intelligence that sets him up to be a world-class player. These football smarts are shown with his moves both on and off of the pitch. On the pitch, his anticipation, vision, and tactical nuance are supreme; he knows where he needs to be, where others need to be, and where to send the ball to push the attack. Even though he’s a very composed defensive midfielder, he can unlock a dose of flair that makes him a goal threat as well. It is early days, but he’s been one of Wolverhampton’s top performers so far, boasting great game averages through his four Championship matches thus far: 2.8 tackles per game, two interceptions; 2.3 clearances; one dribble; 1.5 shots; 63.3 passes; 6.5 long balls; 84.6 pass percentage, and he’s already scored a goal, been given a man of the match award, and only been booked once. Wolves’ new manager and new star player have revolutionised the team, and there’s no doubt that they will be battling a promotion spot this season. Over the course of the season, Wolverhampton Wanderers have the squad depth and talent to bypass Ipswich Town and Cardiff City on their way to the Championship title, and passage to the Premier League.